It’s no secret the world is changing, and it’s changing fast. There are multiple demographic, economic and social trends pushing manufacturers to transform their after-sales service organisations, and shift from a reactive, break-fix model to maximising product uptime. Companies that embrace this change will achieve new levels of financial performance, customer loyalty and competitive differentiation. Coming by car? Check the NCP carpark on 2 New Museum Street, London WC1A 1JP. Tel: 08706067050. 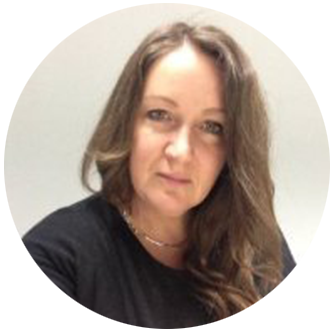 In her role, Gill works directly with manufacturers looking to improve their after-sales services, helping them increase revenue and customer satisfaction, while simultaneously driving down costs. Gill previously has held positions at Oracle and BAE Systems. She holds a Bachelor of Science in Chemistry and a Doctor of Philosophy (PhD) in Inorganic Chemistry from the University of Leicester. 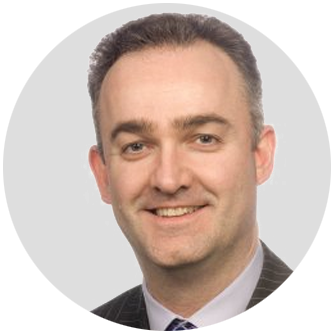 Adrian is one of the UK’s leading experts on aftermarket growth and servitisation of manufacturing businesses. Described by clients as “an original thinker” and “a breath of fresh air” he brings a straight-talking approach and enviable track record to all of his work, which to date, has been intrinsic in developing some of the most successful aftermarket programmes for organisation like BAE Systems, Jaguar Land Rover, Lex Service, Ministry of Defence and many others. Mike has an extensive experience of more than 35 years in the Automotive and Aftermarket industry. His experience includes senior management roles with Motor Factors through to heading up Garage Concepts at The Parts Alliance. Mike joined the Independent Automotive Aftermarket Federation in 2015 where he is responsible for creating new initiatives, products and services that support members’ business and increase the awareness of IAAF’s activities. 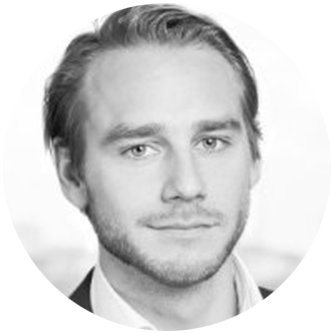 Erik is responsible for numerous international dealer inventory management and inventory management projects. 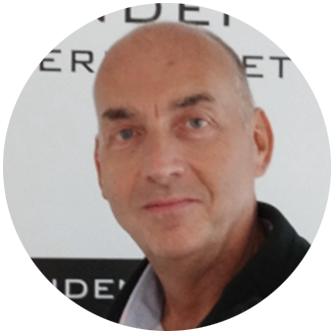 He has a profound experience with supply chain optimisation and service parts management and worked in the past for companies like Assa Abloy and Volvo Trucks. In his current position at Syncron, he is a trusted advisor who has lead several of the world’s leading supply chain companies to success in their spare part strategies.